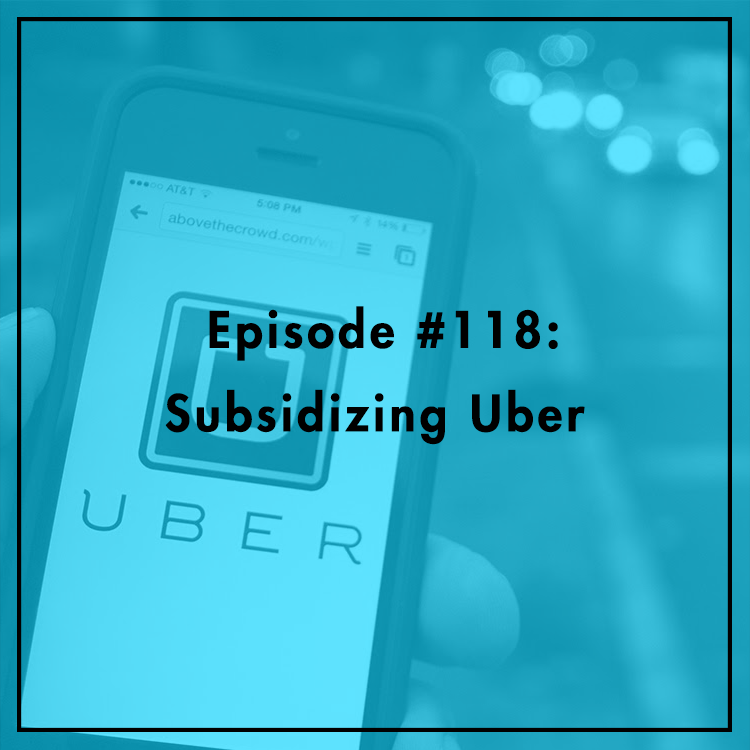 When we talk about Uber and ride-sharing on this show, it's usually about regulatory battles. Today, we’re not talking about restricting or banning Uber — quite the opposite. Far from banning these platforms, some local governments are looking to subsidize ride-sharing. As cities like Washington, DC struggle with public transit, is subsidizing Uber a good alternative? Or, is this simply more intrusion by government in otherwise well-functioning markets? Jared Meyer, research fellow at the Manhattan Institute, joins the show to discuss.